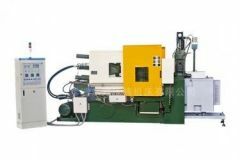 The machine could process low melting point metal of colored alloy of zinc and lead, which are widely used in automobile and motorcycle parts, instruments, household hardware and home appliances industry. There are three kinds of driving modes as manual, single circulating and automatic circulating. The operator could manage several machines simultaneously under automatic mode. The machine has to be very high working effective, which could send up 2.5kg of zinc alloy per cycle. 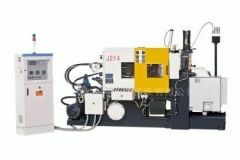 The machine is equipped with electronics and hydraulic pressed parts of high grade. 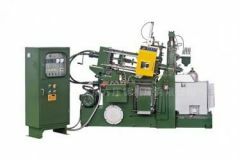 The machine it is controlled by program which is stable and reliable.